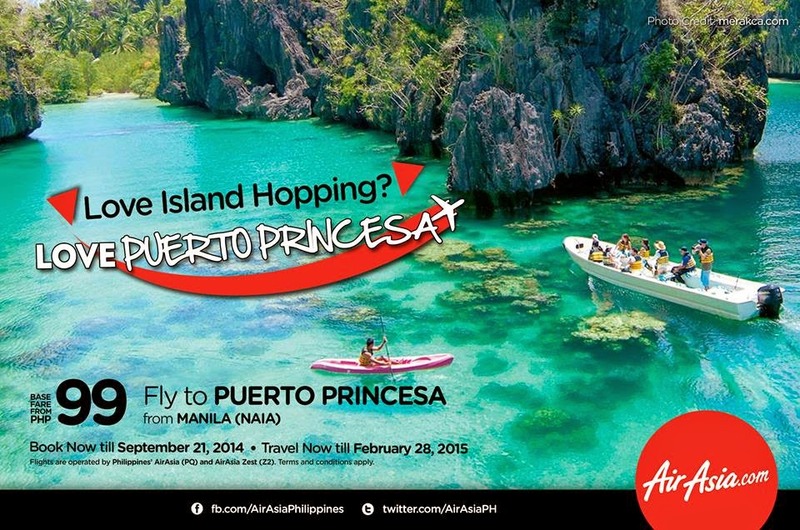 AirAsia Zest Promo 2015: Got to LOVE ISLAND HOPPING in Puerto Princesa! Take a Honda Bay trip and see the picturesque island, taste the delicious seafood and go snorkeling! This is a must do activity where you’re with your barkada or family. Have you experienced this amazing tour? Share it with everyone your recommendations! 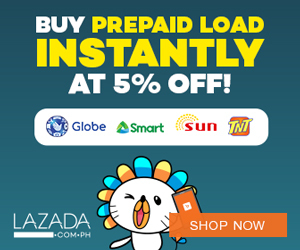 Php 200 Base Fare from Air Asia Zest! Php 200 Base Fare to Boracay!